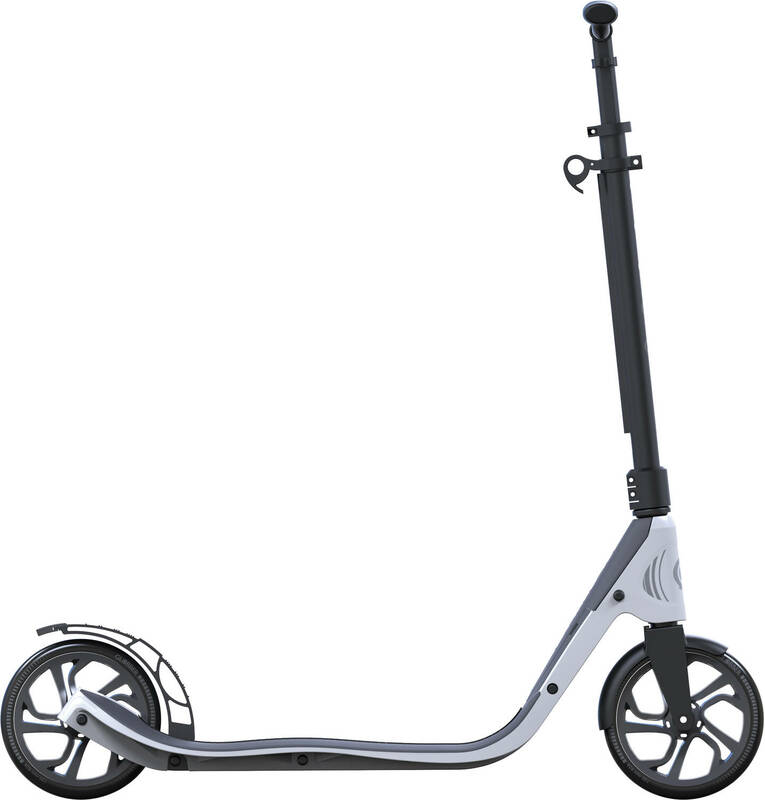 The One NL series from Globber are recreational scooters for those seeking an easy means of transportation that can easily be tucked away when not in use. 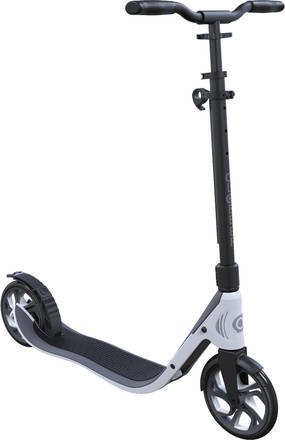 All One NL scooters are robust in construction and has a The light weight deck has an aluminium core that is covered in a rubber EVA material that is soft to the touch and comfortable to stand on. 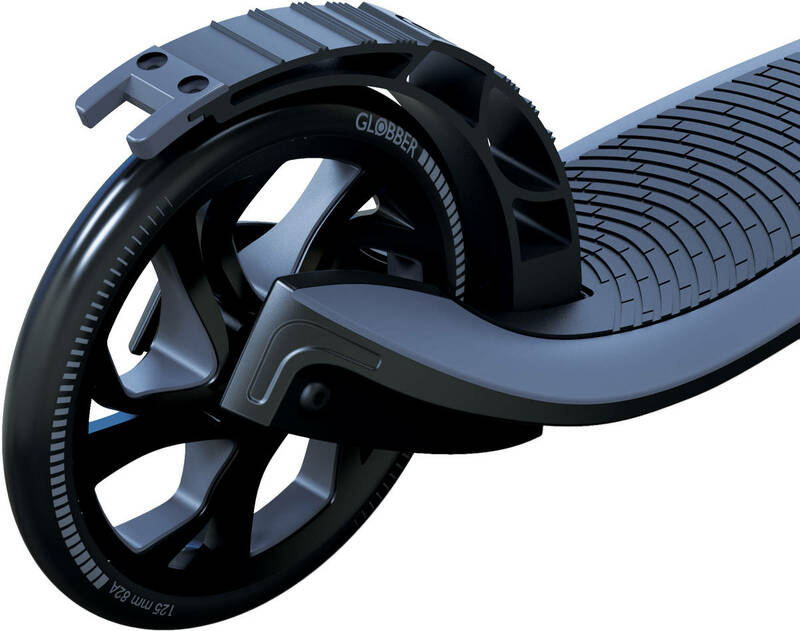 The bar is height adjustable so you should always be able to find a pleasant cruising position. The NL 205 is adjustable from a bar height of 35" (89cm) up to 39" (99cm). One of the main features of the One NL is the "one-second-folding-system" lift-&-pull. Simply put tour index finger in the latch at the top of the bar pull up and the scooter folds away. Notice: This scooter is not designed for tricks and jumps.